An elderly man was seriously injured when he fell into a well. 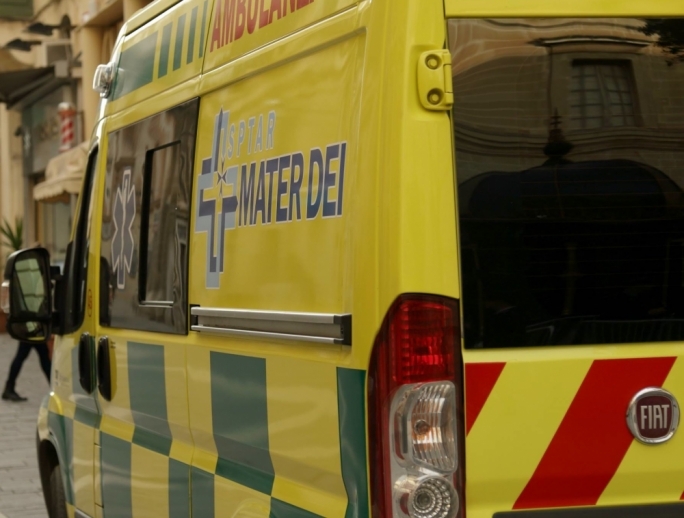 Police were called to Triq L-Mdina in Haz-Zebbug at around noon, when for some reason the 77-year-old man fell inside a well. Members of the civil protection were called to help the man out, and he was taken to Mater Dei Hospital where he was suffering from serious injuries.